As you can see, harvesting is part of a silviculture treatment or a stand alone treatment. 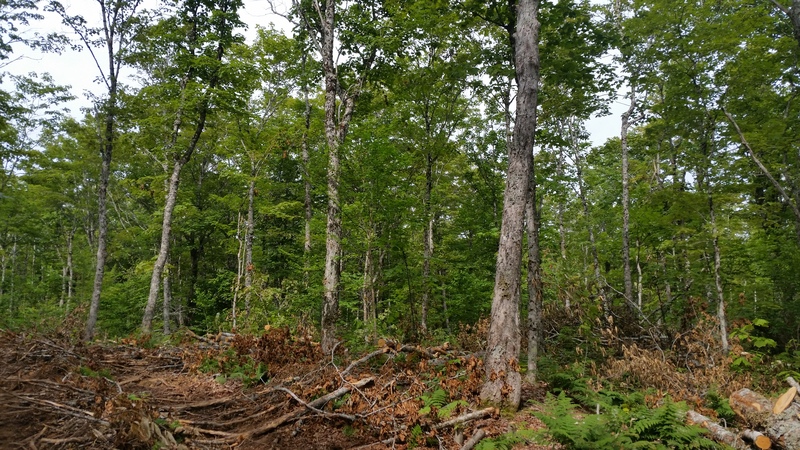 Each aspect of silviculture has it's own different treatment. 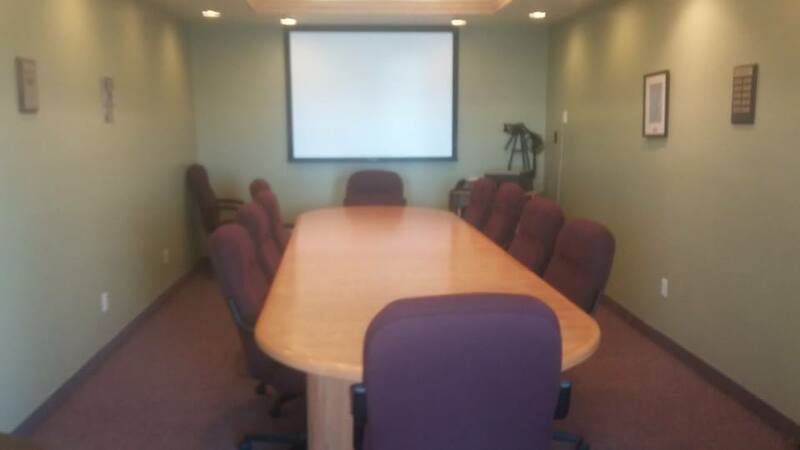 Do you need a boardroom for a small meeting? Athol Forestry has a 12' x 23' (276 sq.ft) room available for rent. Call (902) 667-7299 for details. 14 SUPER comfy, cozy, rolling, office chairs. Washroom and small kitchenette available as well.